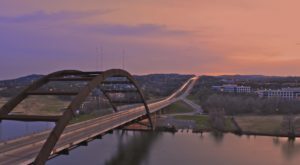 Whether you’ve lived in Austin for 20 days or 20 years, there’s always something new to discover. Get off the beaten path and soak up the sights. Everyone needs to be a tourist in their own city sometimes, and these local tours know how to bring the fun. Experience thrilling tales, scrumptious eats, and fascinating history on these one-of-a-kind excursions. 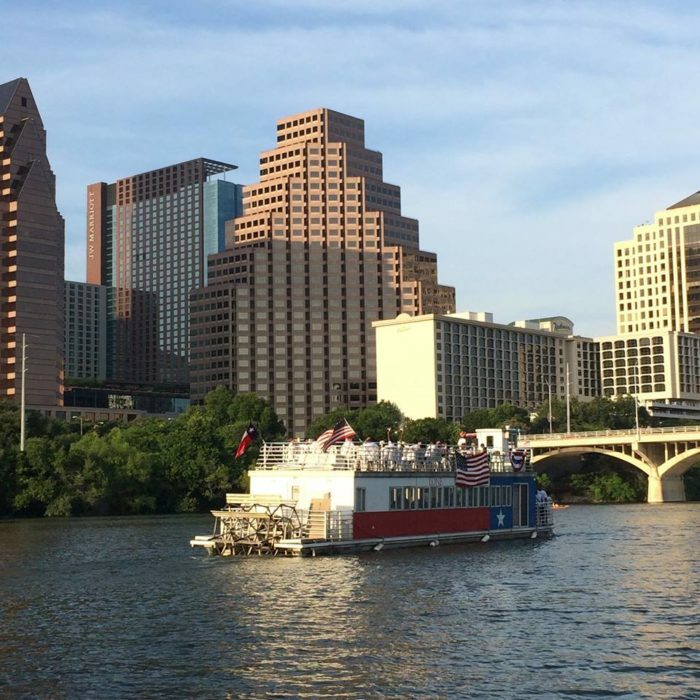 These are eight unforgettable tours everyone in Austin should take at least once. Zip around in a snazzy Mercedes van and experience the best of Austin's nightlife. This three-hour tour takes you to the three best shows happening that night and pays for all of the cover charges along the way. 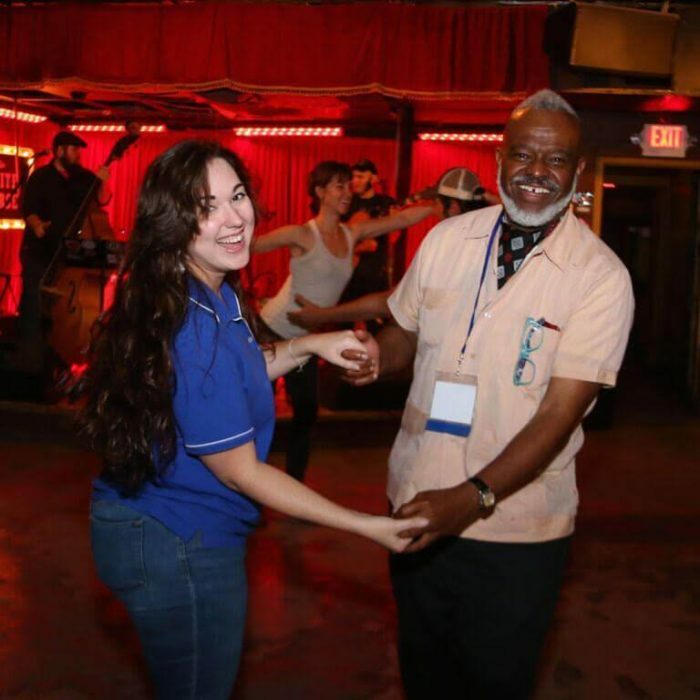 Tap your toes to jazz at The Elephant room and soak up some blues at The Saxon Pub. No matter where you go, you're certain to have an exciting adventure. This tour costs $50 and leaves from the downtown Hilton every Thursday, Friday, and Saturday night. 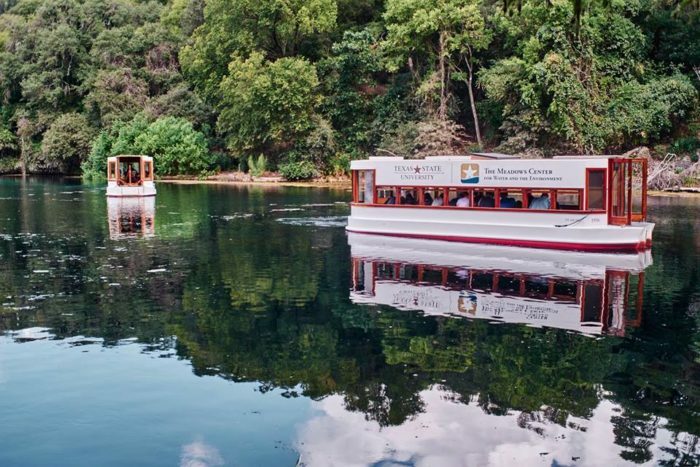 Take a day trip to San Marcos and sail across the shimmering Spring Lake in a glass-bottom boat. 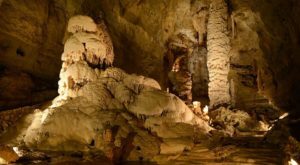 This 30-minute excursion is perfect for visitors of all ages. Discover what lies beneath the surface and learn about The Meadows Center's vast conservation efforts. This tour runs daily and costs $9.75 for adults. 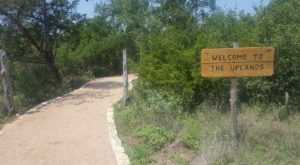 You'll find this aquatic wonderland at 201 San Marcos Springs Dr.
Watch the bats' majestic flights from the most perfect view. 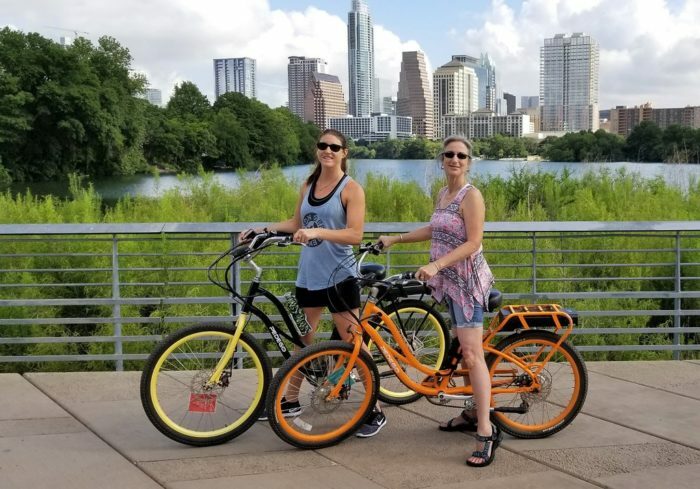 As you glide across Lady Bird Lake, the knowledgeable tour guide will explain the history of Austin's skyline and divulge fascinating details about the city's favorite flying mammal. When the sun begins to set, you'll start to see a few scout bats leave their nooks under the bridge. Eventually, a cloud of 1.5 million bats will take flight. 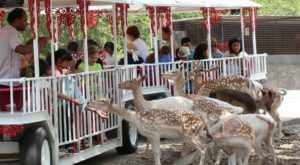 This one-hour outing takes place from March - October and costs $12 for adults. You'll find the boat dock at 208 Barton Springs Rd. You can learn more about this magical outing by reading our feature article here. Venture through Austin's spooky past in this interactive ghost tour. Guests will pile into a real hearse and stop at all of the haunted hangouts. You'll hear tales of bone-chilling ghosts, violent murders, and otherworldly happenings. This small-group tour runs nightly and costs $50 per person. Each tour lasts between 2.5 to 3 hours. Craving more spooky information? 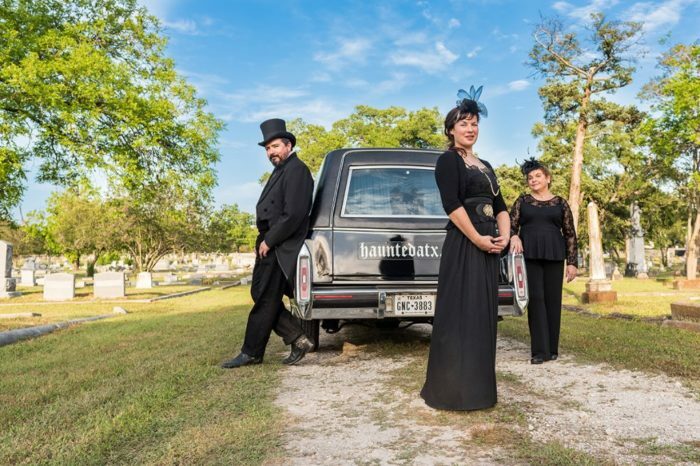 You can learn more about this hearse tour in our feature article here. 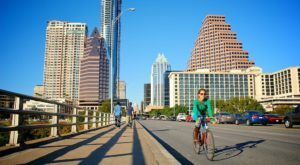 Soar to new heights and see Austin like never before. 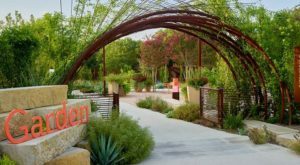 Austin Helicopter Tours offer six different excursion options. 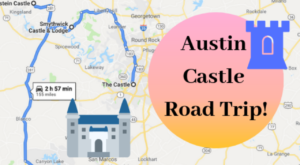 Fly over the splendid Hill Country wineries or glide above the magnificent Capitol rotunda. 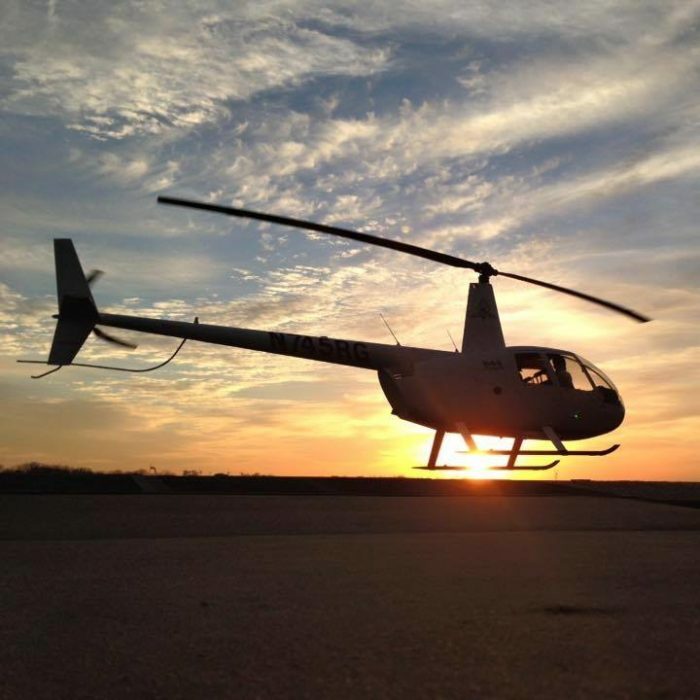 No matter where you go, Austin Helicopter Tours is certain to offer a one-of-a-kind experience. 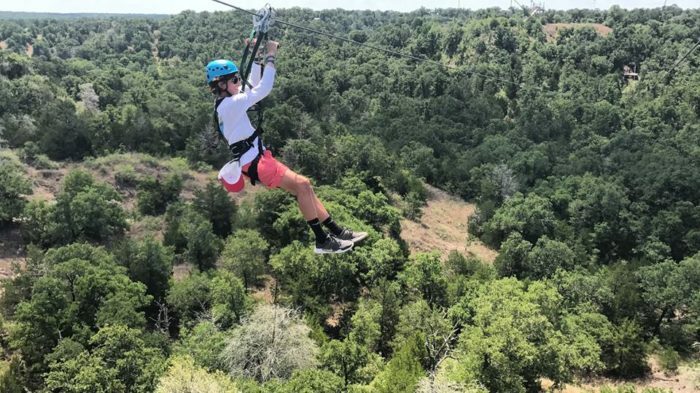 Let your adrenaline sour on this exhilarating zip line canopy tour. A helpful guide will lead you through heart-racing aerial adventures and ensure your safety each step of the way. Zip Lost Pines offers these three-hour tours most days of the week. Tickets cost $115 per person. You can find Zip Lost Pines at 1760 State Highway 71 W. in Cedar Creek, Texas. This four-hour culinary adventure leads you to four of Austin's most delicious food trucks and gastropubs. You'll leisurely ride to each stop on an electric bicycle and catch the sights along the way. This delightful outing takes place at 4 pm every day. Tickets cost $98 and include the price of food. The friendly folks at Rocket Electrics are easily able to accommodate dietary restrictions. 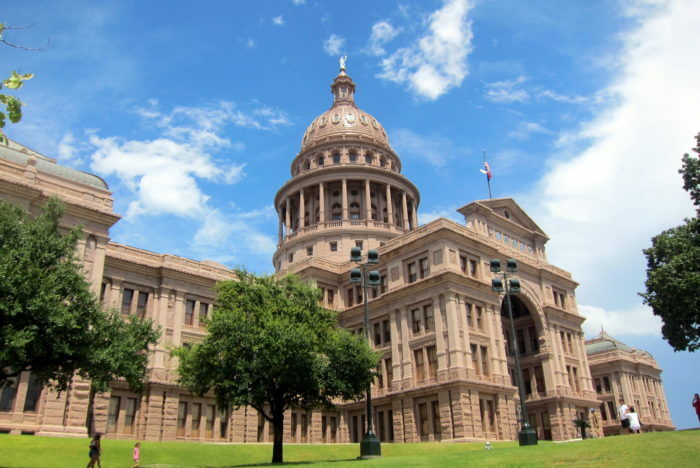 Embrace your Texas pride at the Texas State Capitol. The expert guides lead free tours just about every hour. Simply show up at the south entrance and wait by the security sign. You'll soon embark on a fascinating journey through time. See unknown parts of the building and listen to incredible stories along the way. If you haven't done this tour yet, now is the time! Have you taken a city tour lately? What’s your favorite one?